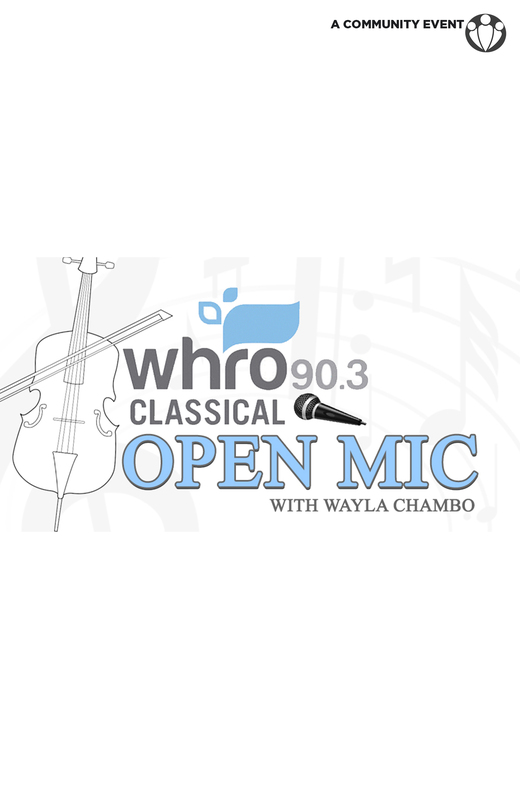 – Classical musicians of all ages are invited to perform a solo or chamber work (under 10 minutes, please). – You can sign up to play by commenting here or sending a Facebook message, emailing [email protected], or calling 757-889-9474. – Please tell us your name, instrument, and the title, composer, and length of the piece you want to play (10 minutes max). – We will provide three music stands; if you need additional stands, please bring your own. For more information visit the Facebook Event page below.